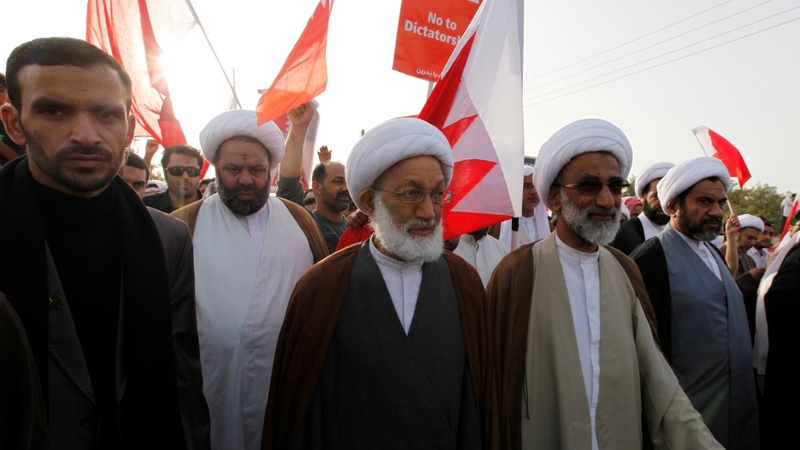 Plus: Bahrain’s top Shi’ite cleric is sentenced, sporadic violence likely. France’s centrist presidential candidate Emmanuel Macron appears to have “been the victim of a massive and coordinated hack”, campaign staff announced on Friday. The revelation comes just 36 hours before voting begins on Sunday morning in a pivotal French election. 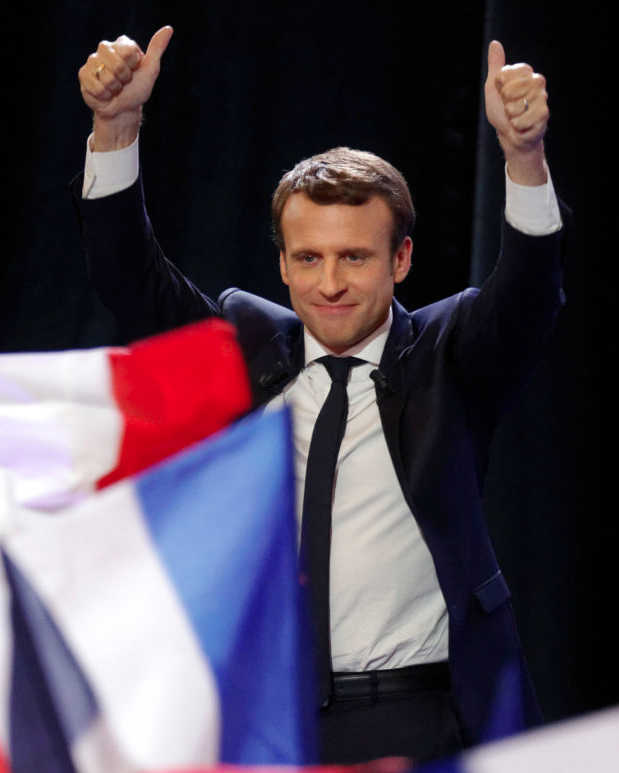 While En Marche!, Macron’s political platform, had previously accused Russian-backed groups of attacking its systems, it has not made any allegations about the most recent developments. Staff say they’re confident that none of the information leaked will be detrimental to Macron’s campaign but have been unable to make statements since 2200 GMT on Friday due to a media blackout. Regardless, calls have been made for the media not to republish the leaks, despite being openly circulated online. 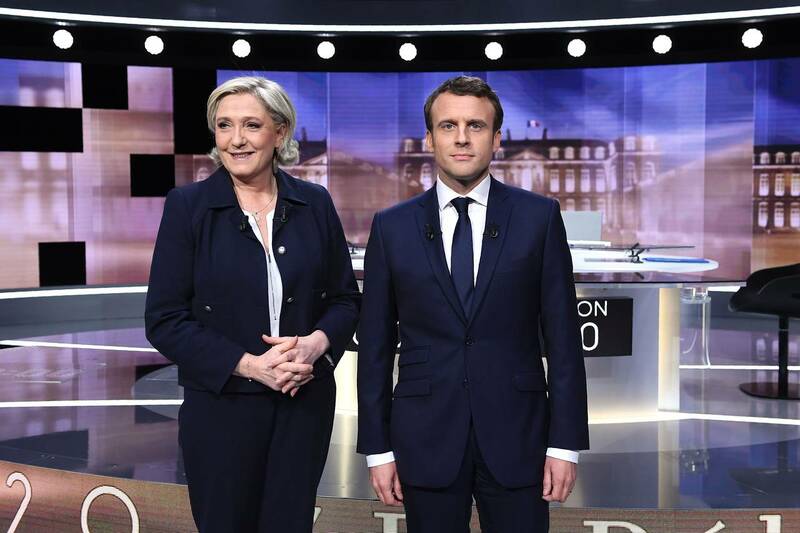 But barring any truly game-changing revelations, it’s highly unlikely that the recent security breach will affect Macron’s 20-point lead over Marine Le Pen. Earlier corruption allegations had little effect on the swashbuckling reformist, and pollsters believe that Le Pen has acquired too few of disgruntled Fillon and Melenchon voters to mount a serious challenge on Sunday. The spiritual leader of Bahrain’s Shi’ite community will learn his fate on Sunday after an oft-delayed trial comes to an end. Bahraini authorities allege Sheikh Isa Qassim received illegal funding to “serve foreign interests” and exacerbate “sectarianism”. Last June the government stripped Qassim of his citizenship, sparking protests and condemnation from Shi’ite leaders in Iran and Lebanon. In a statement released on Wednesday, senior Shi’ite leaders called on followers to reject Sunday’s decision. Qassim faces up to 15 years in jail if convicted. While no official reasons were given for previous postponements (February 27 and March 14), it’s believed they were designed to diffuse domestic tensions. Bahrain, a Shi’ite-majority country ruled by a Sunni monarchy, has experienced ongoing, small-scale protests since massive demonstrations in 2011. Reports have emerged of Saudi security forces crossing into Bahrain ahead of Sunday’s verdict, suggesting a heightened risk of bloodshed should protestors defy authorities. The election will demonstrate whether the centre-left SPD can finally cash in on the hype surrounding their recently appointed leader, Martin Schulz. Schulz’s ascendency in March saw party membership surge by 3%, with some polls even suggesting Schulz could beat Merkel in September’s general election. 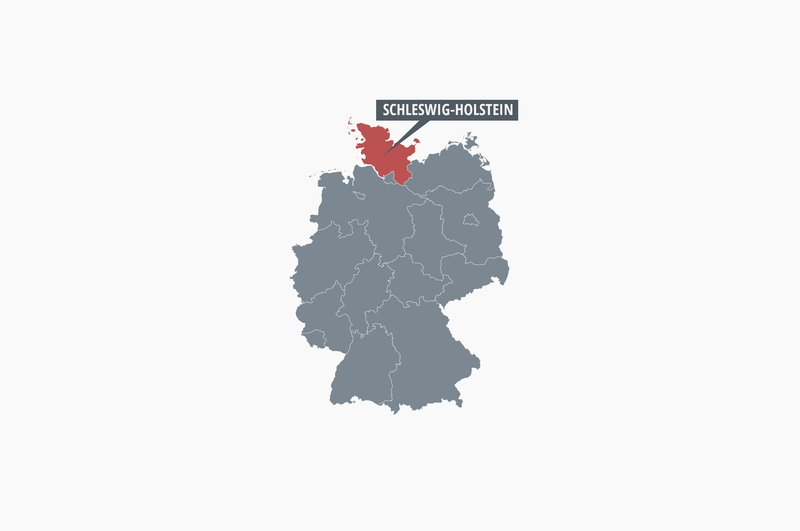 But despite leading Schleswig-Holstein’s current government, the SPD will not win an outright majority on Sunday. The resultant coalition talks are being seen as a testing ground, both for the more significant North Rhine-Westphalia election next Sunday, and the all-important national election. Besides a grand coalition between the SPD and centre-right CDU – the current status quo on the national level – Germany’s two main parties could attempt to form coalitions with the Greens and Liberals.